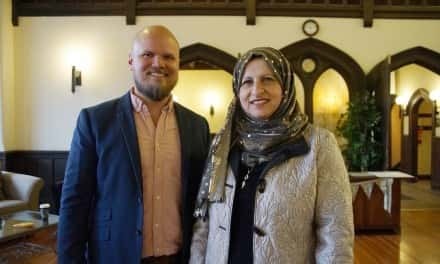 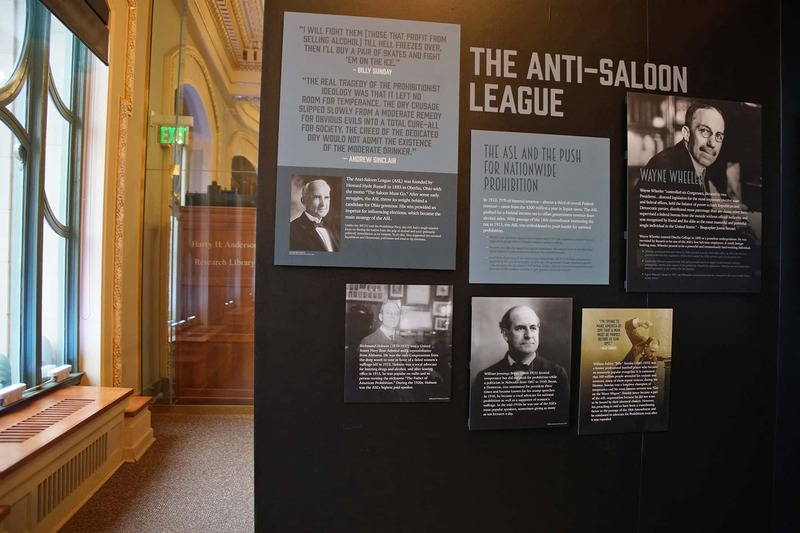 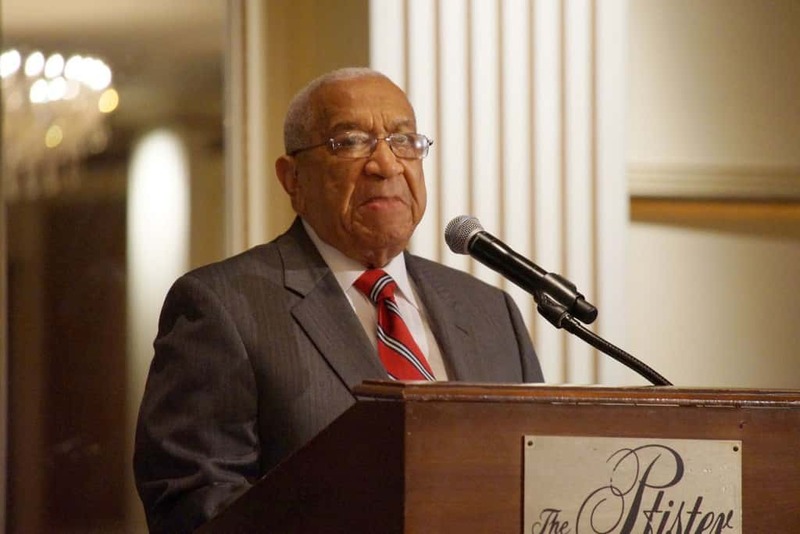 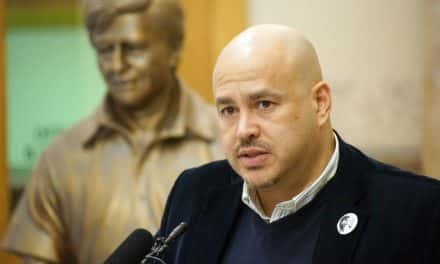 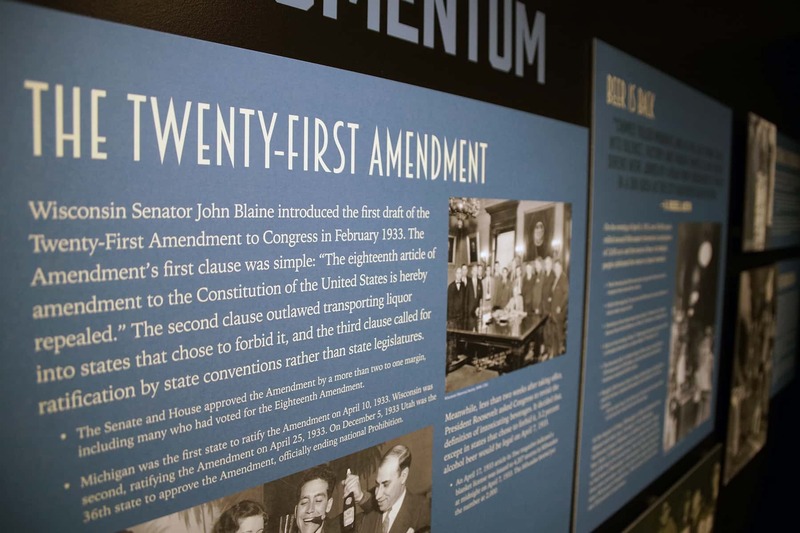 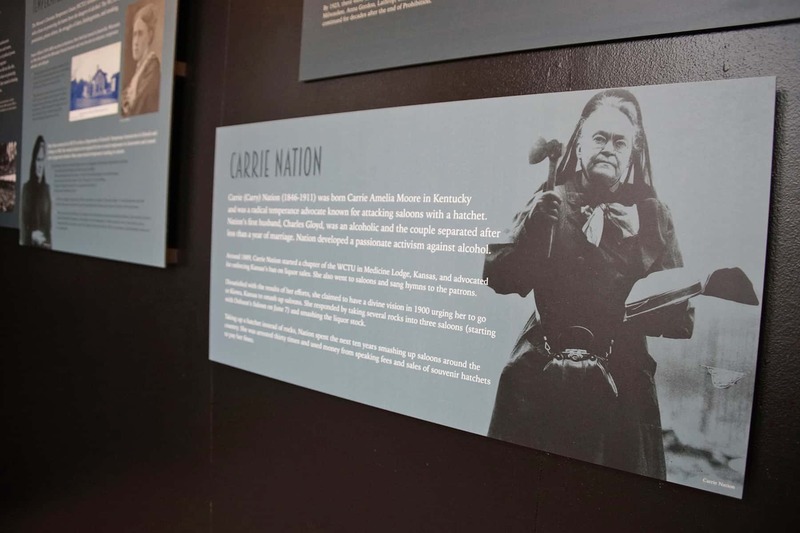 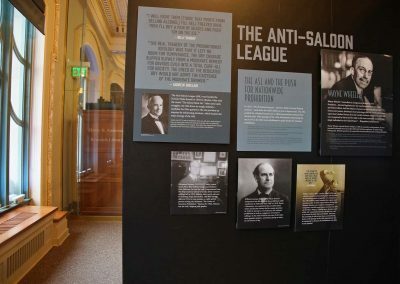 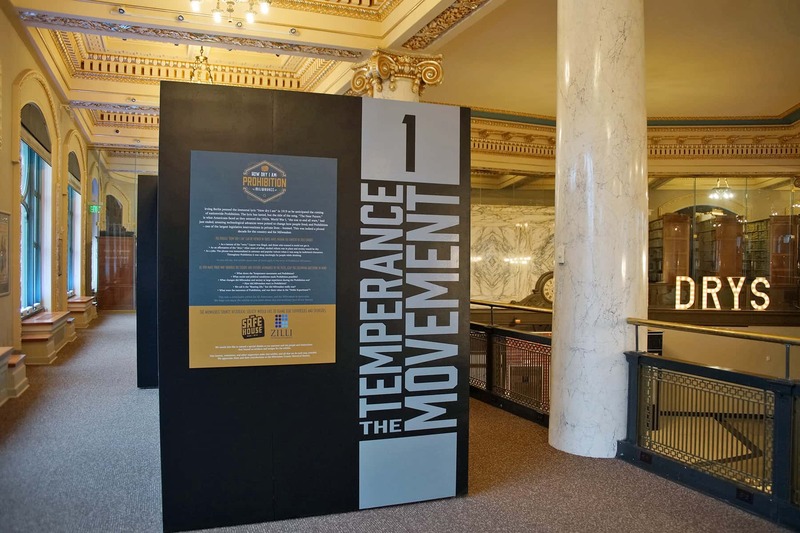 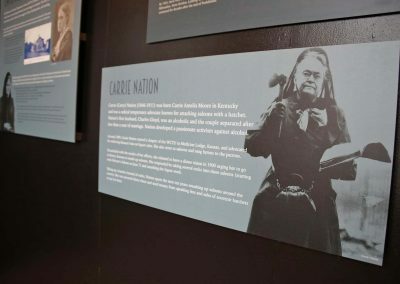 The Milwaukee County Historical Society’s 2019 feature exhibit kicked off on January 16, commemorating the 100th Anniversary year for the ratification of 18th Amendment. 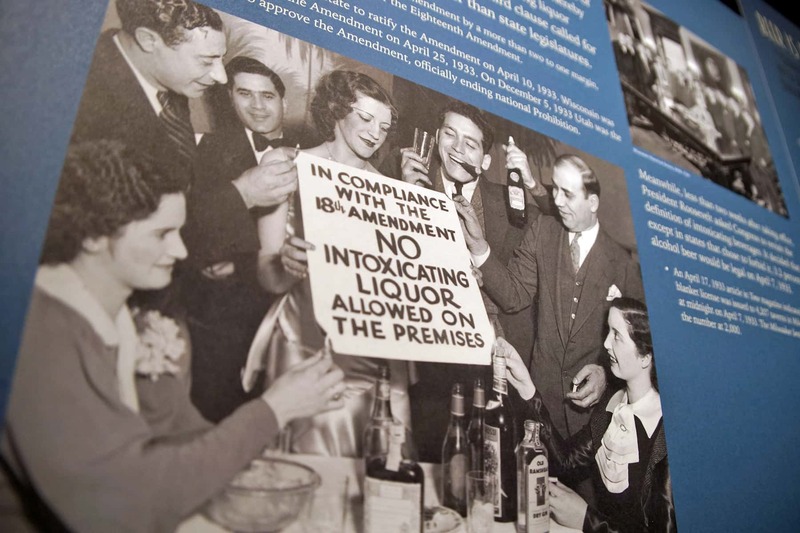 One hundred years ago, the 18th Amendment was signed, and the nation saw Prohibition in its future. 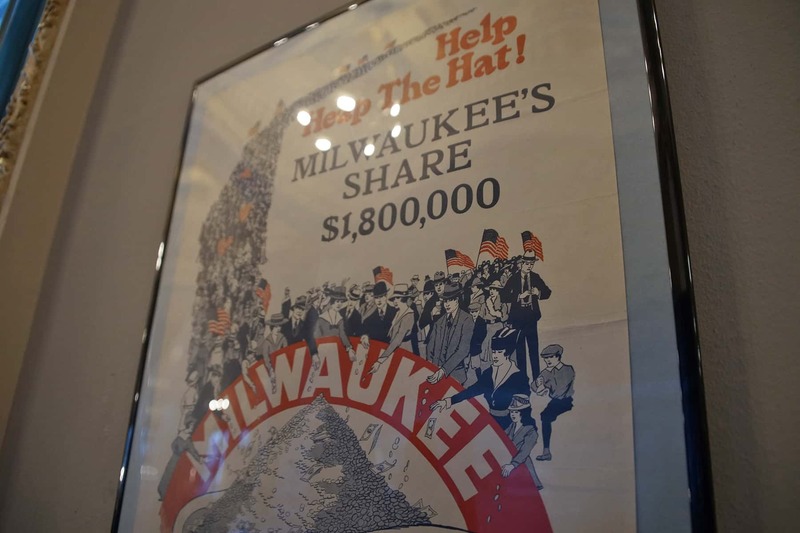 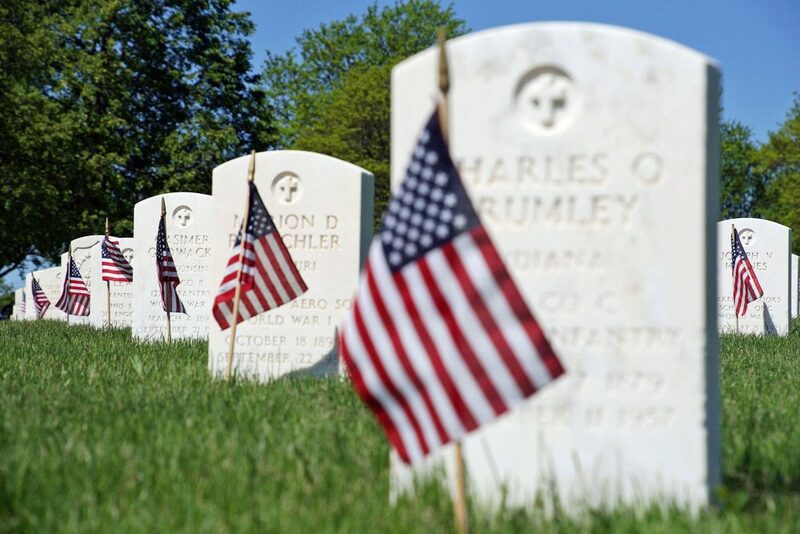 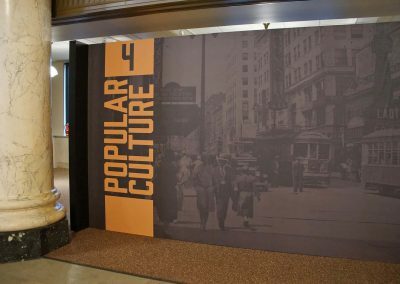 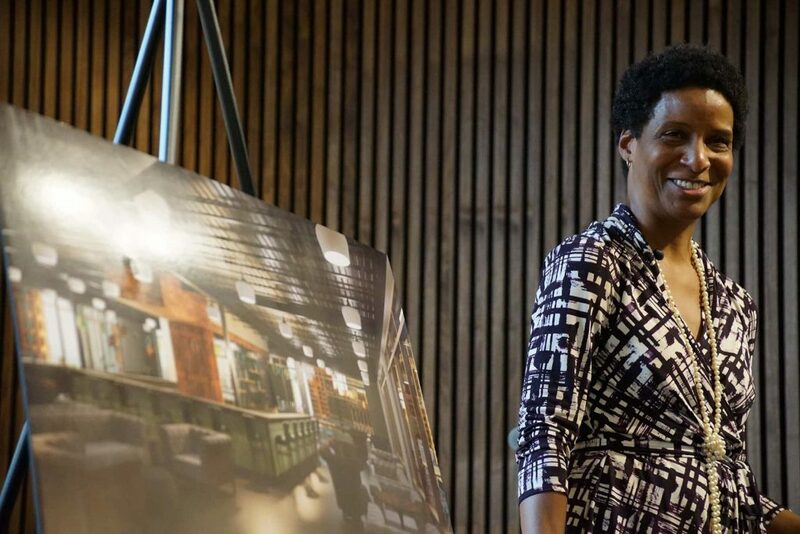 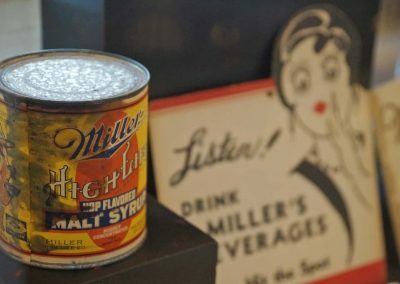 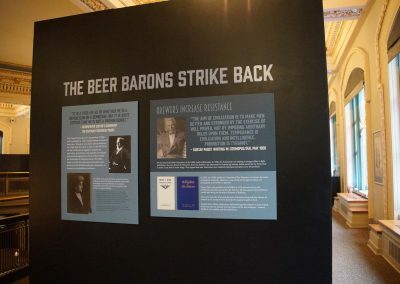 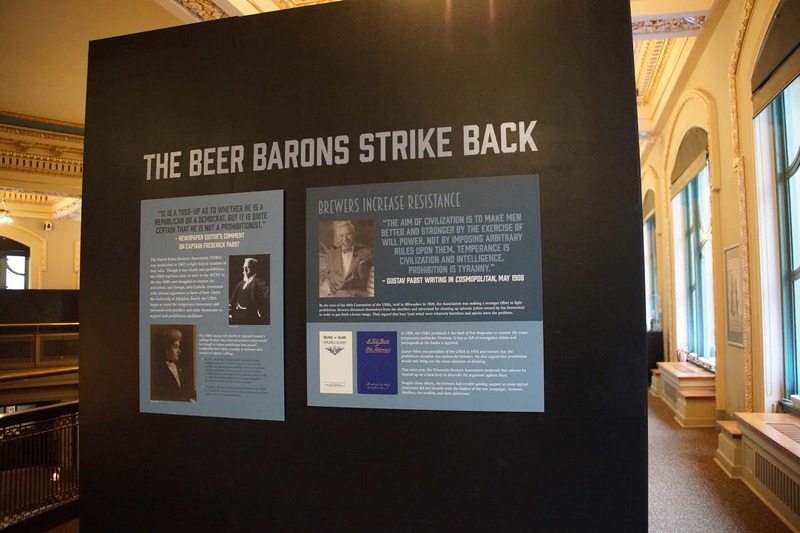 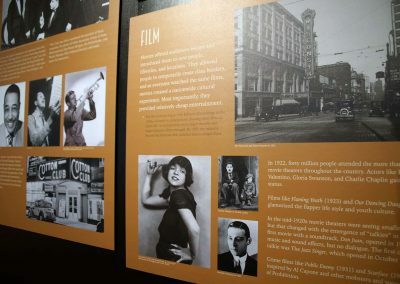 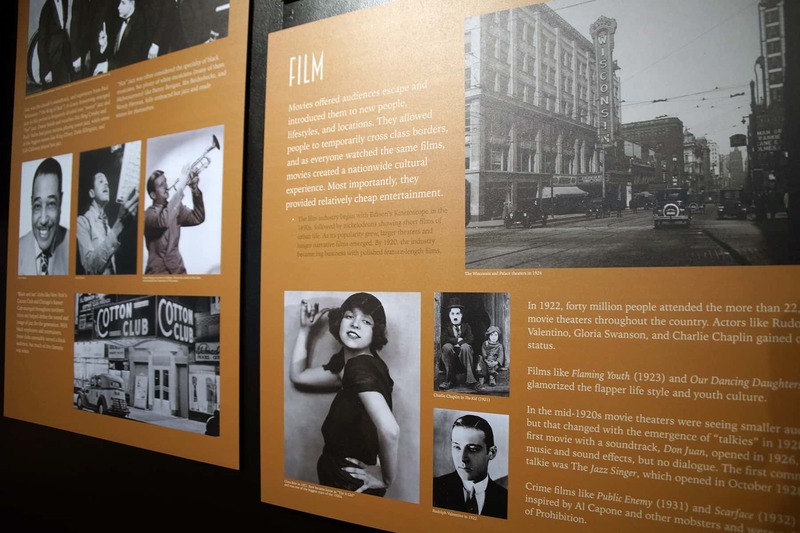 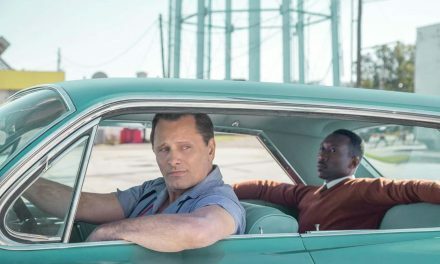 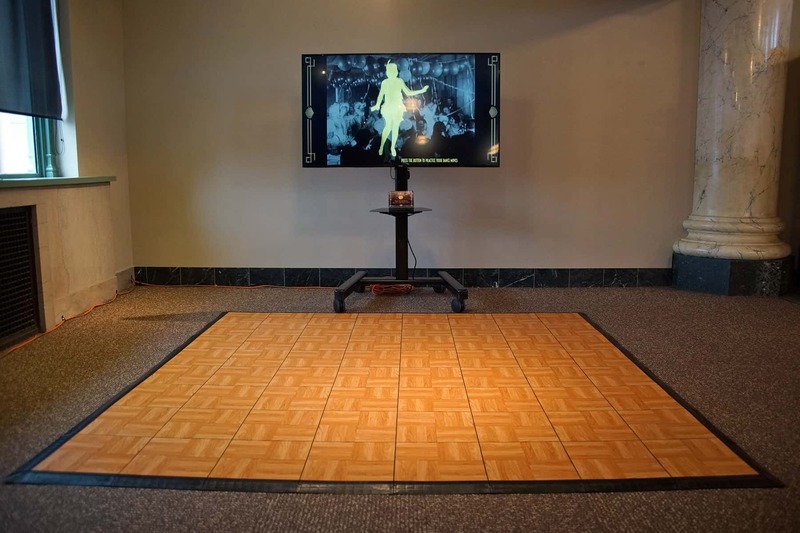 Tapping its extensive archive on brewing, the Milwaukee County Historical Society (MCHS) put together an engaging display that looks back at the events from the tumultuous period of our nation’s history, and how those years affected the city. 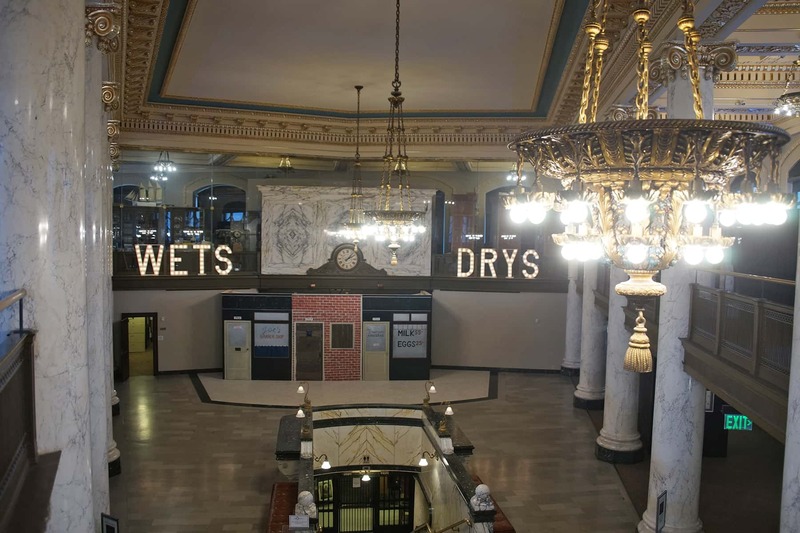 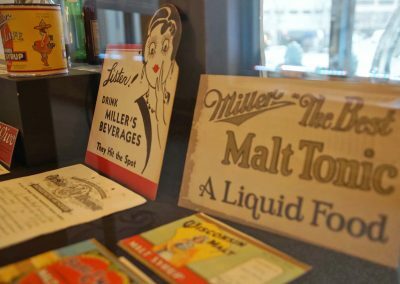 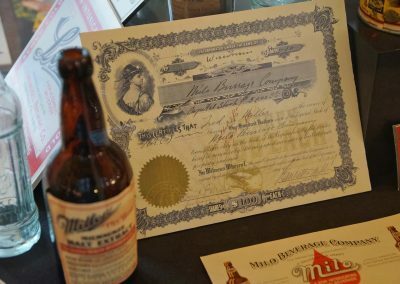 “How Dry I Am: Prohibition Milwaukee” will be on display through April at the Historical Center, 910 N. Old World Third Street. 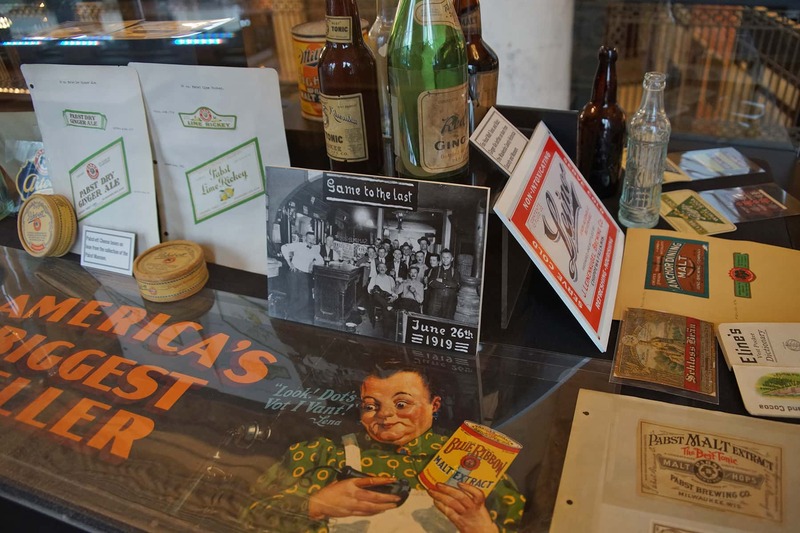 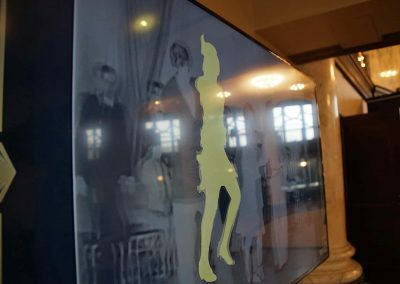 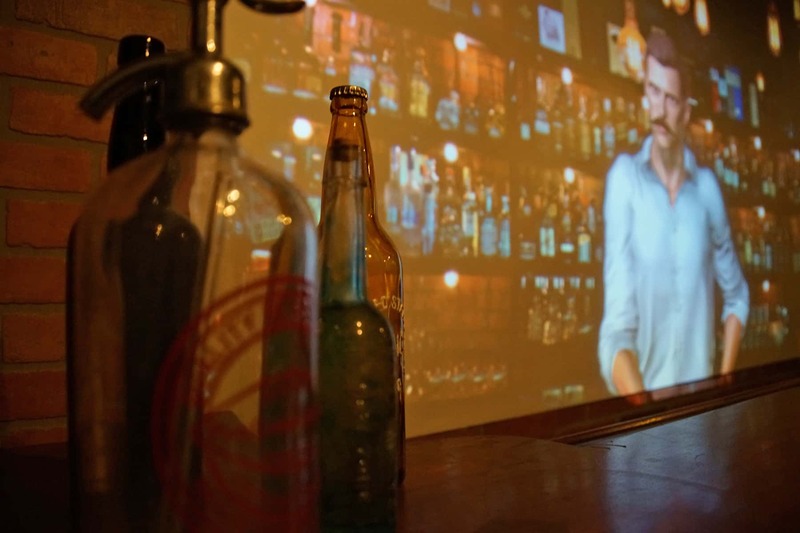 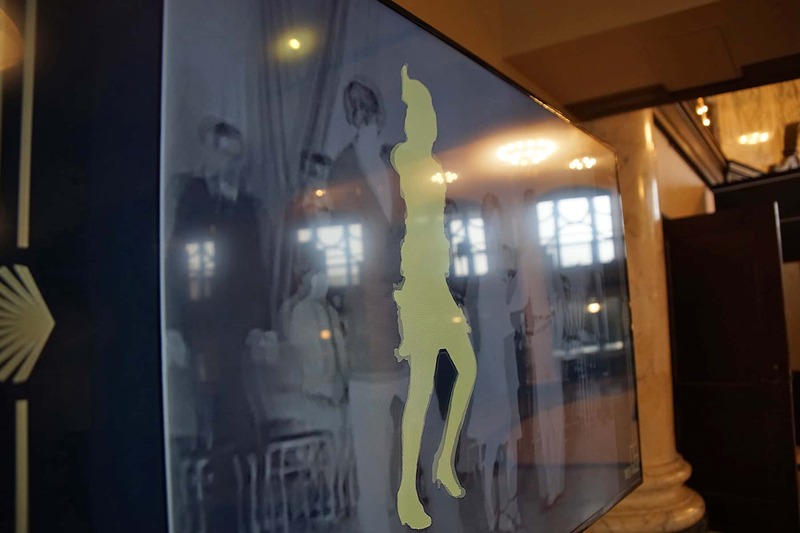 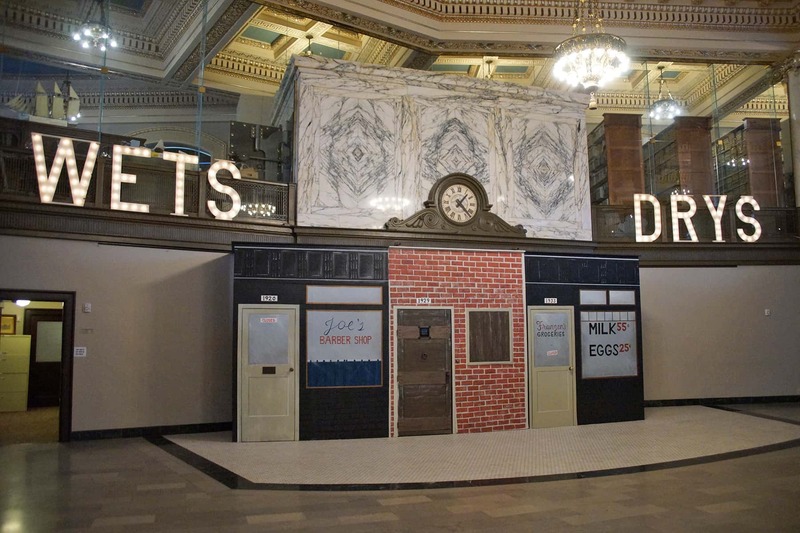 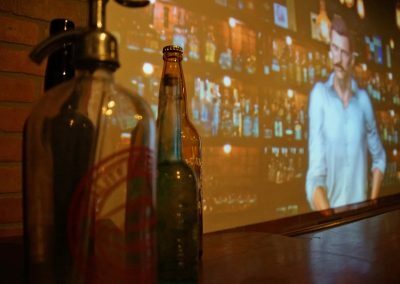 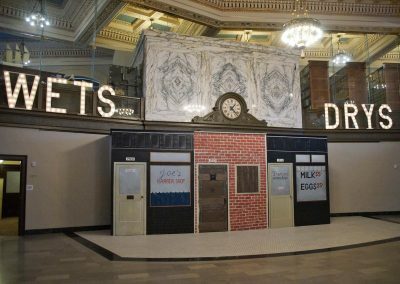 As an interactive experience, guests can expect to dive deep into Milwaukee’s Prohibition Era. 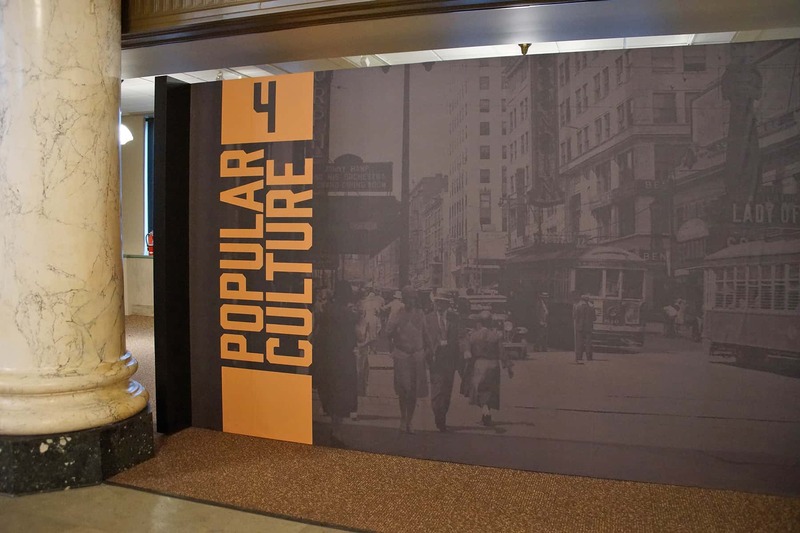 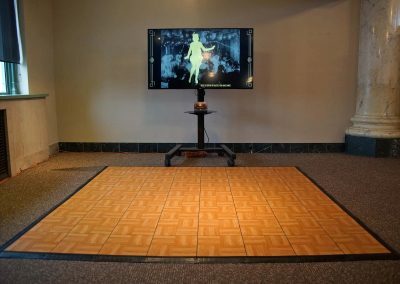 The exhibit explores historical topics through artifacts, images, and interactive components. 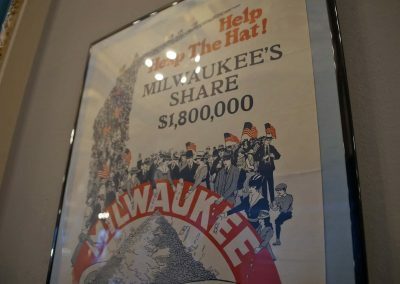 Included are rarely seen items and artifacts from The Pabst Mansion, and the private collections of other partner organizations. 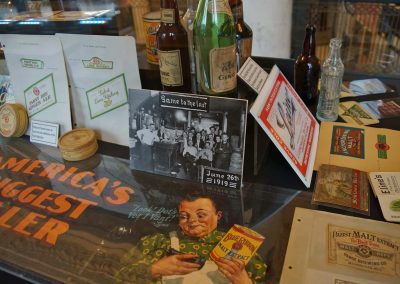 The Prohibition Era came as a result of a widespread temperance movement during the first decade of the 20th century. 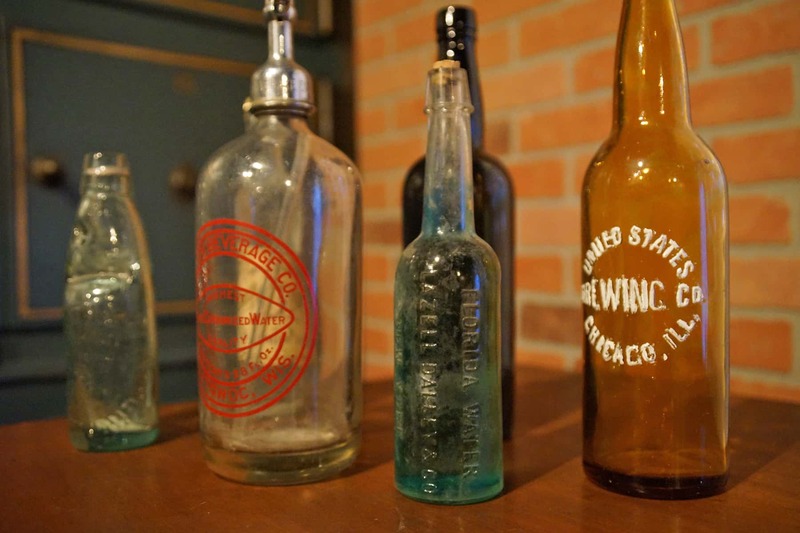 Its policies were difficult to enforce, despite the passage of companion legislation known as the Volstead Act. 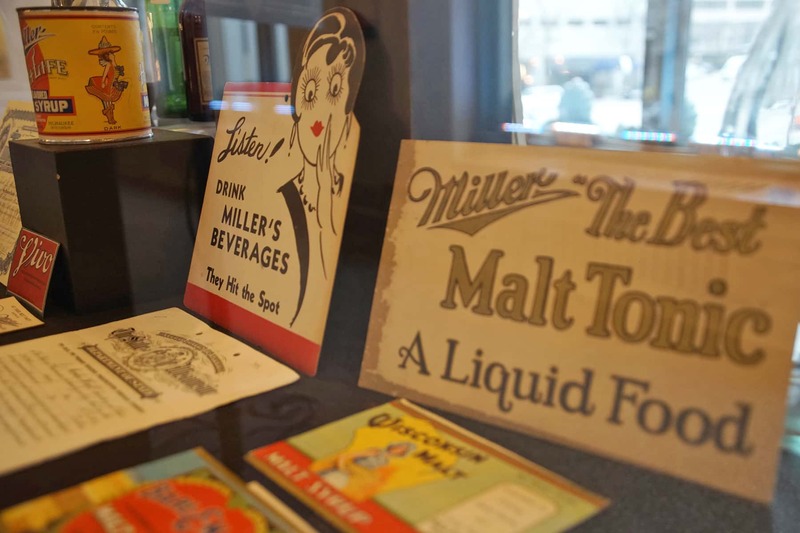 The increase of the illegal production and sale of liquor – known as bootlegging, the proliferation of speakeasies – illegal drinking spots, and the accompanying rise in gang violence led to waning support for Prohibition by the end of the 1920s. 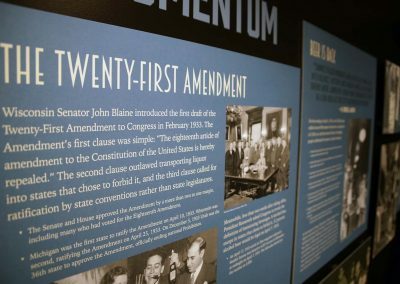 In early 1933, Congress adopted a resolution proposing a 21st Amendment to the Constitution that would repeal the 18th. 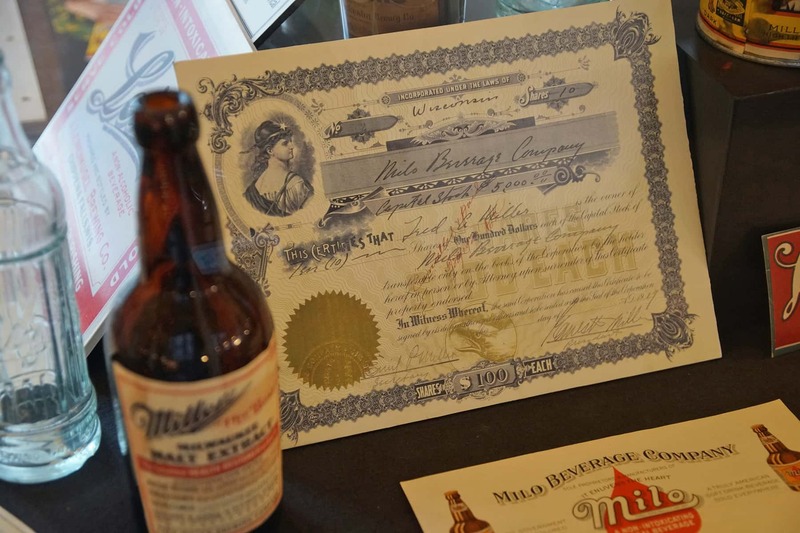 It was ratified by the end of that year, bringing the Prohibition era to a close.